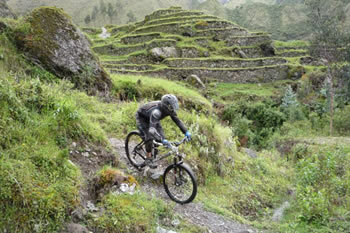 This is the most extreme competition that is partaken in within the Peruvian Andes mountains – and, it starts at close to 5,000 meters above sea level on the back of one of the seven Wonders of the World: Machu Picchu. 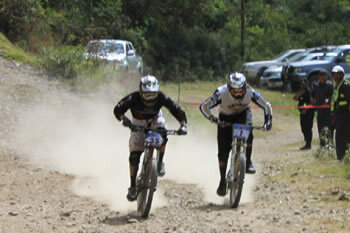 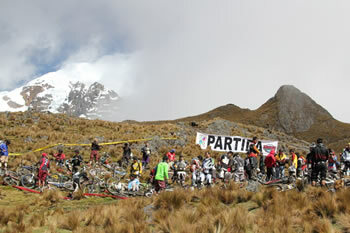 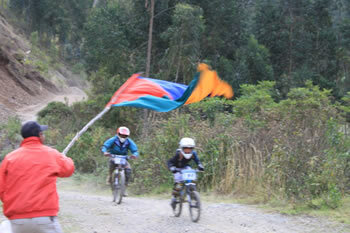 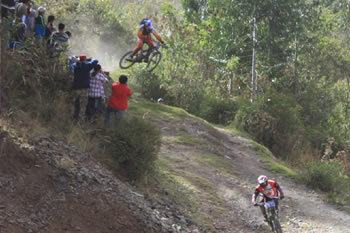 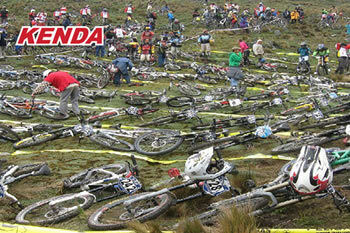 Inca Avalanche has been qualified by experts as a unique mountain biking career of its type in the world and is a downhill mass departure – endurance style – on mountain bike, and through rugged geography; the route starts in what is called Abra Málaga which is a route to Quillabamba and is in descension to the finish line which is located in the community of Tanccac. 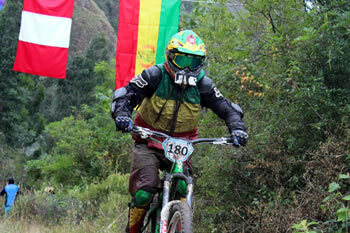 From start to finish, there is a loss of 1,800 meters of altitude over a distance of 18 kilometers. 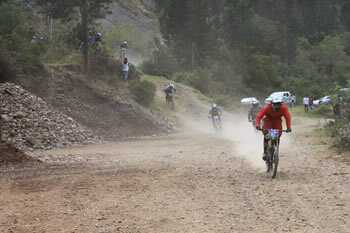 Competitors from all over the world participate in this excitement-filled event – known cycling experts from Europe, the United States, Canada, South America, amongst others; every cyclist participates to see who will win the title amongst those who are nationals. 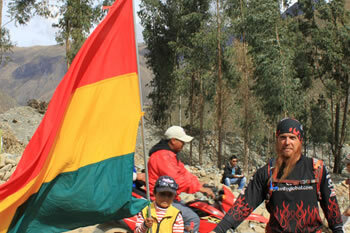 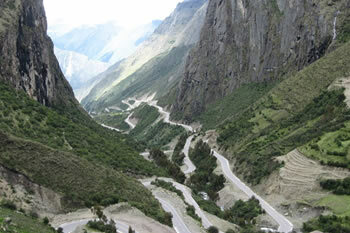 The international competition is backed by the Municipality of Ollantaytambo, as well as by PromPerú. 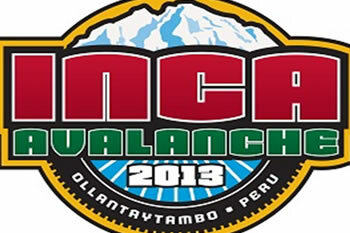 For more information, you can take a look at the official website – found here: http://incaavalanche.com/.